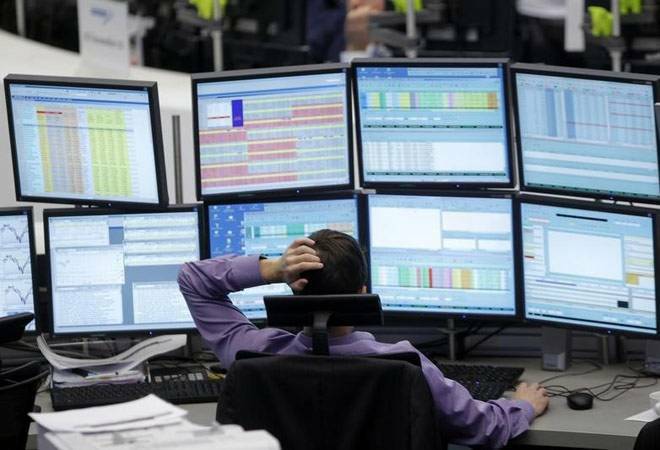 Regulator Sebi and the stocks exchanges will step up their surveillance mechanism to check any market manipulation in the wake of exit polls released after market hours Friday. Outcome of state elections, crude oil price movement and global market cues amid a flare-up in US-China trade tensions will set the tone for equities this week, say experts. The stock markets may witness bouts of volatility due to developments on the political front, they added. The final results of five state assembly elections -- Rajasthan, Madhya Pradesh, Chhattisgarh, Telangana and Mizoram -- will start pouring in on Tuesday morning. "Investors should stay cautious ahead of state elections' outcome, domestic and global macroeconomic data and crude oil price movement next week. The five state election results on Tuesday will be crucial for the general elections in 2019," said Rahul Sharma, Senior Research Analyst, Equity99. Mustafa Nadeem, CEO, Epic Research, said, "OPEC meet and the arrest of Global CFO of Huawei has unnerved investors. To add more to it, domestic state election results may just be the fuel for a short-term volatility." Brent crude spurted more than 2 per cent Friday after oil cartel Opec agreed on a production cut to shore up prices. Global markets were roiled last week following the arrest of the CFO of Chinese telecom giant Huawei in Canada, which threatens to upend the trade negotiations between the US and China. China has warned of "grave consequences" if Meng Wanzhou, who is also the daughter of the company's founder, is not released. This may further dent the risk appetite of global funds and may also have an impact on the rupee, analysts added. The Sensex fell by 521.05 points, or 1.43 per cent, over the last week to close at 35,673.25 points.